Google released the Chrome73 web browser for the Android mobile platform, which has stability and performance improvements, as well as some new features. 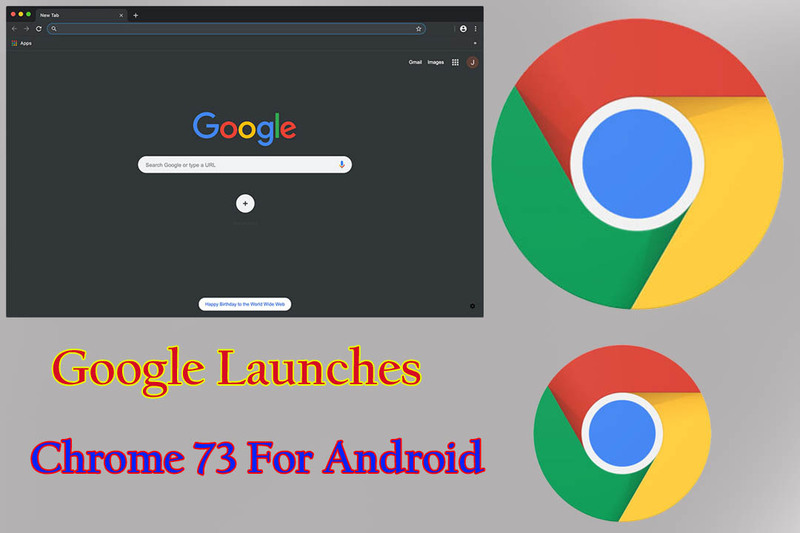 After launching the Chrome 73 web browser for desktop users on GNU/Linux, MacOS and Windows, Google is now launching the Chrome for Android 73 web browser for Android users through the Google Play app store. Google Chrome 73 brings many benefits to fans of Chromium web browsers, including support for keyboard media keys, allowing users to control multimedia content on the site, and tag grouping support to better organize multiple tags. It also improves PIP support by automatically switching to PIP (Picture in Picture) mode when leaving the tab that is playing the video, plus it also improves spell checking, adds more enhancements to the web application, and fixes 60 security Vulnerabilities. 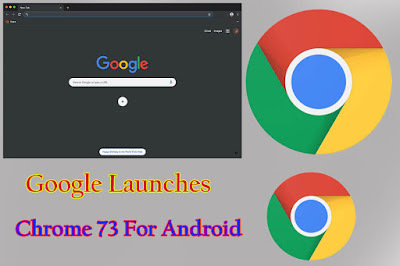 In addition, Google Chrome 73 Android also includes all the performance, stability and security improvements in the desktop version of Chrome 73, as well as a new feature called Lite Pages, which provides users with optimized pages that can be faster Save the data while loading the page. In addition, it introduces offline content support on the Dino page, making it easier to browse suggested articles offline. 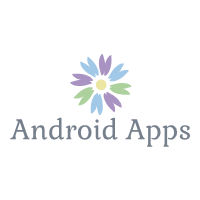 The Android version of Chrome 73 has been applied to all supported Android devices, which you can download and install from Google Play.